Northerntruthseeker: Canada Is Most Definitely Jewish Occupied Territory: THIS Is A New Low, Even For Canada! 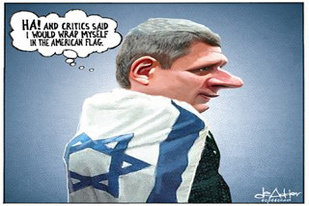 Canada Is Most Definitely Jewish Occupied Territory: THIS Is A New Low, Even For Canada! As I have always said... 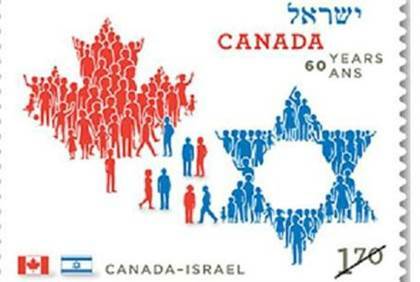 If these fools love the criminal and psychotic state of Israel so much, then they should immediately give up their Canadian citizenships, surrender their passports, and board the first airplane flights out of Canada to go and live in that Jewish insane asylum called Israel.... Canada needs leadership that ONLY supports the needs and wishes of the Canadian people, period! "John Baird says Palestinians made 'huge mistake' pursuing Israel at international court"
Hey John, they should thank them for the holocaust? 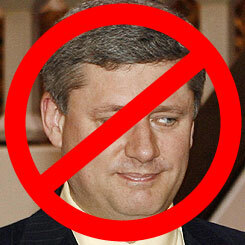 Yes, the worst mistake... since the one that John Baird's mother made." "...His father should have "withdrawn"...."
lol...I could have said that but then of course the CBC mods would have purged...lol. Joe Clark, when running for P.M. in the 90's said he would move the embassy to Jerusalem and I believe Harper had plenty to do with the Reform Party in those days. They have not achieved that goal but then this visit is not over. I never was a dupe as I had my early enthusiasm scorched by Alberta P.C's in their first winning election, 1971 or thereabout. My pal with the Mercury Cougar, they could use, me on the bus not so much. Alberta was and is so much more unforgiving of the innocent. What kind of Christian was R. Klein by the way?